Ardaco provides comprehensive and technologically advanced data and communication security solutions, which have gained credibility of government institutions and businesses worldwide. 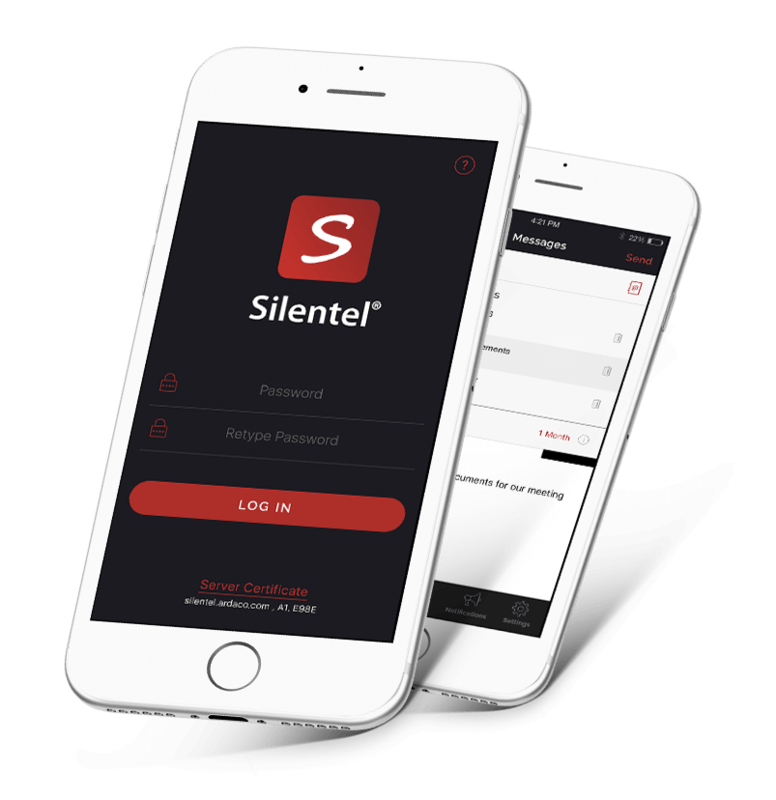 Silentel is the only worldwide proven and certified solution that ensures complete secure mobile communication on all platforms – iOS, Android, Windows and BlackBerry.  QSign is unique product portfolio which will allow an organization to achieve the highest standards of electronic signature processing, fully compliant with EU legislation.